It is imperative that our emails reach you so that you can complete your credit prelitigation process faster. You will be receiving emails from @txclf.com and cs@creditprelitigation.com . Open a message from the@txclf.com or cs@creditprelitigation.com. Click the Add Address icon on the right side of the window. Open a message from the @txclf.com or cs@creditprelitigation.com. Go to From Header and select Contains. Enter@txclf.com or cs@creditprelitigation.com (email or website) in the box provided. 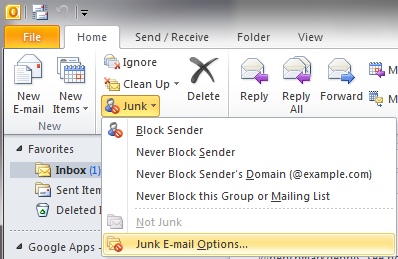 Go to General Email Preferences and click Blocked Senders. Type @txclf.com or cs@creditprelitigation.com to add to the Exceptions list. When your Address Book opens, click the Add new contact. Enter the @txclf.com or cs@creditprelitigation.com into the top Email box. Go to Friends and click Add. Type @txclf.com or cs@creditprelitigation.com in the space provided. Click OK.
Click the Add to Address Book link in the menu. Go to Options and click Safe List. Type@txclf.com or cs@creditprelitigation.com in Add Address to Safe List. Click Add then click Save. Go to the Status & Settings tab and click AntiSpam. Click Configure and go to the Allowed List tab. Click Add and type @txclf.com or cs@creditprelitigation.com in the Email Address box. Select emails (@txclf.com or cs@creditprelitigation.com) you wish to add to your whitelist. In your hard drive, find your Spam Assassin folder. Click the folder. Go to Options and select Block Senders.